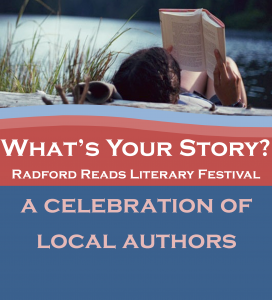 The Radford Reads Literary Festival debuts this Saturday from 10 a.m. to 5 p.m. at the Glencoe Museum (600 Unruh Drive) in Radford, Virginia. 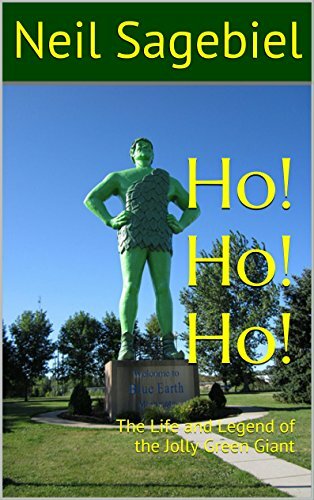 The event will include readings, storytelling, music and fun activities for children. Previous Previous post: My Agent Answers: Why Did You Become a Literary Agent?